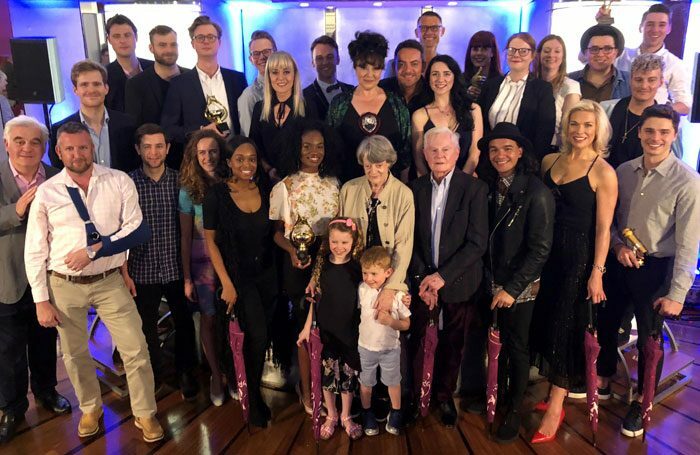 Actors Harriet Thorpe and Ashley Day were among winners of this year’s Golden Bucket Awards, where The Book of Mormon was also honoured for its fundraising activities. The awards recognise the most successful and supportive fundraisers of charity Acting for Others, of which The Stage is a media partner. 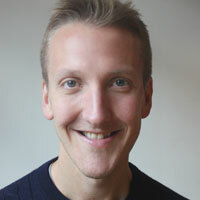 Day won the ‘It Starts with a Speech’ prize, for the speeches he gave in support of the charity while appearing in An American in Paris. Thorpe won award for her Tweeting in support of the charity, while The Book of Mormon was honoured for raising more than £40,000 in 2017. Other categories include The Wipers Times, at the Yvonne Arnaud Theatre, which won the regional award, and Ambassador Theatre Group, which won the ‘Tour de Force’ section. This award recognises companies that have “excelled in fundraising across the country”. The awards were attended by actors including Ben Forster, Maggie Smith and Derek Jacobi, and were held at the Prince of Wales Theatre in London. Acting for Others is a fundraising organisation that represents 15 UK charities, including the Actors’ Children’s Trust and the Royal Theatrical Fund.